Change the Game in Your Organization–How to Ensure It’s a Great Place to Work for All | UC Berkeley Student Affairs Community Blog! 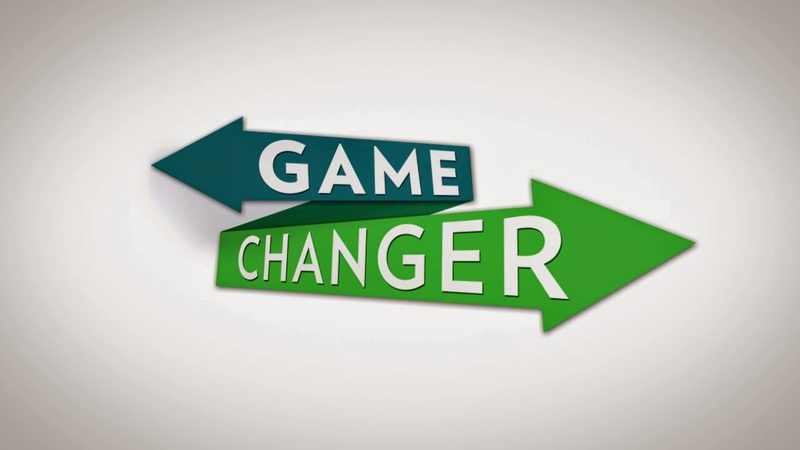 We have all heard the phrase of “It’s time to change the game.” How can we continue to build a great workplace culture for our staff in Student Affairs? 1. Transparency: think of one piece of information you will share with your staff that will enable them to understand your thinking with a departmental decision. Commit to sharing this by next week. 3. 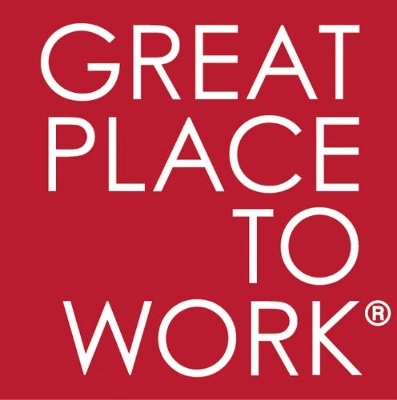 Watch one of the keynote speeches given at the Great Place to Work annual conference. It will be difficult to not get inspired afterward! Great Place to Work hosts an annual conference where leaders of various organizations and companies around the country share strategies and valuable lessons of building and leveraging a great workplace culture. Here are the top 10 takeaways from this year’s conference that was held in Dallas, TX. #2: Your employees are an invaluable source of information. Listen to them. #3: More than enabling “work-life balance,” great workplaces actively support employees as whole people. #4: Be as transparent as possible. #5: Many great workplaces are using HR Analytics to become even better workplaces. #6: Inspired services and products come from inspired people. Connect your staff to a sense of purpose at work. #7: Leadership commitment to a strong culture is critical to creating a great workplace. #8: Embracing diversity will serve your culture as well as your business. #9: A strong organizational culture is a key strategic differentiator. #10: People who are building great workplaces are changing the game. See the full slideshow from the conference here!